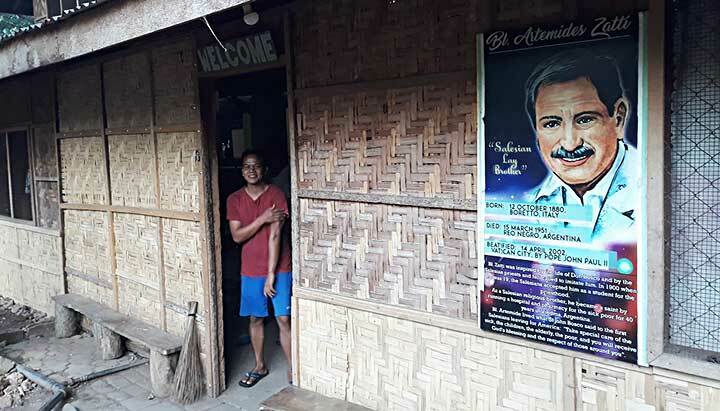 Mati, Mindanao, the Philippines, 28 February 2019 -- The Don Bosco Vocation Training Center (TVET) since 1992 and the Sacred Heart of Jesus parish in Mati (Davao Oriental) since 1998 have been known as the mother-house of the Salesians in the second largest Filipino Island of Mindanao. 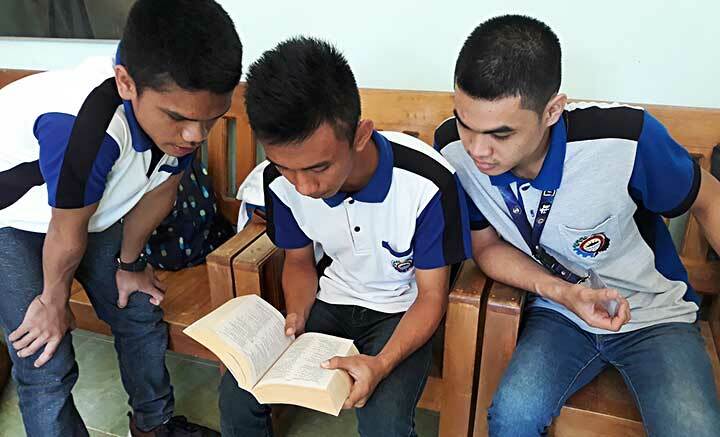 More than 2000 young people have passed through the Don Bosco Vocation training center since that time and since 2015 the Senior High school (Grade 11-12) has been added with a technical specialization (TVI). 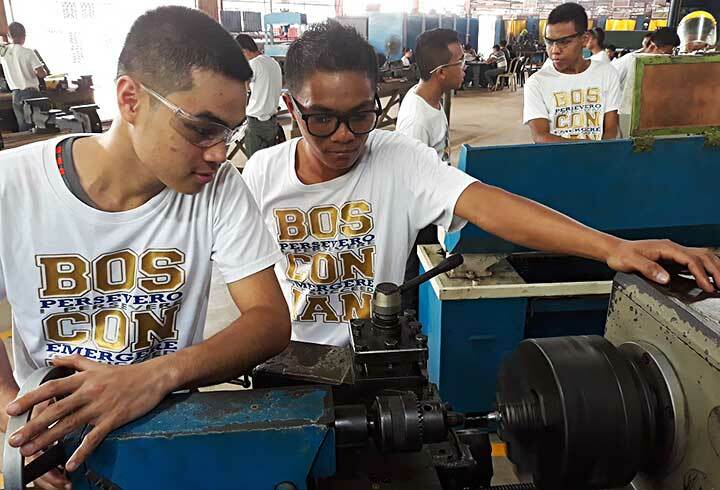 The coeducation center of Don Bosco with 5 boarding houses (124 boarding boys and girls), with more than 400 young people in the 1-2 year TVET course of carpentry, automotive, machinist - mechanic and motorcycle sections together with the High school are accompanied by 30 or more lay mission partners, most of them former Bosconians themselves. 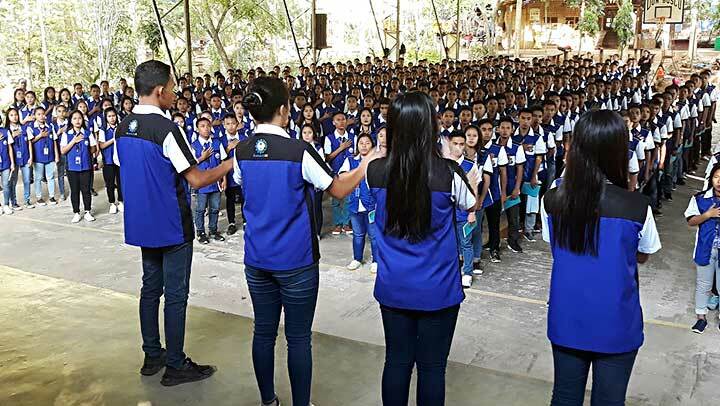 What makes the Mindanao mother house of Don Bosco so special? 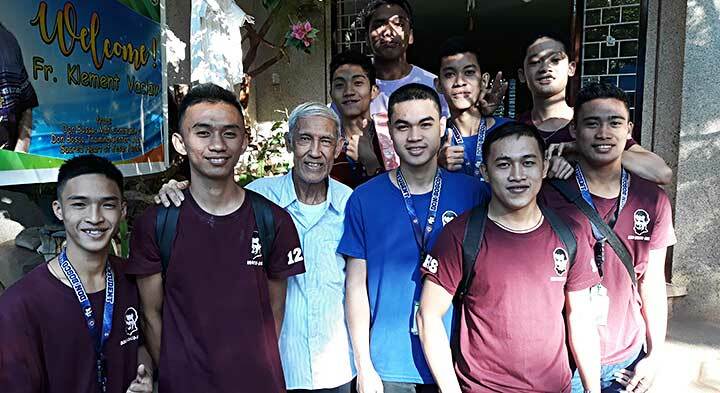 Brother Lamberto Tena is the most senior among the 5 Salesian-strong community - still very active, teaching technical drawing and accompanying a small vocation group of seven male students with daily short meetings after assembly. 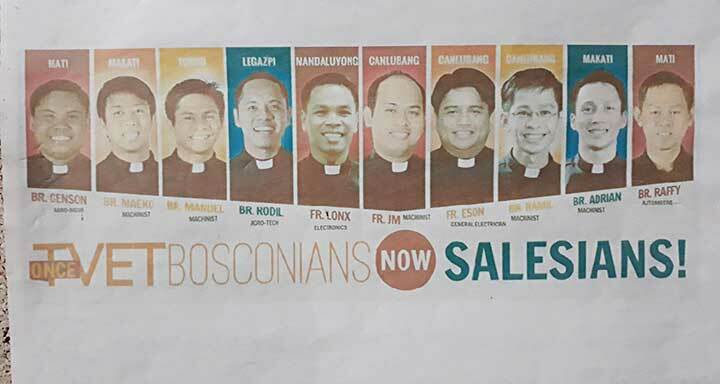 Indeed the passion for a vocation culture has led to many concrete results: Salesian Brothers and Priest vocations - as you can see on the 'TVET students turned SDB' tarpauline visible on the campus. There is a truly visible and touchable family spirit you can feel among the SDB, Lay Mission Partners and the youth (boys and girls). 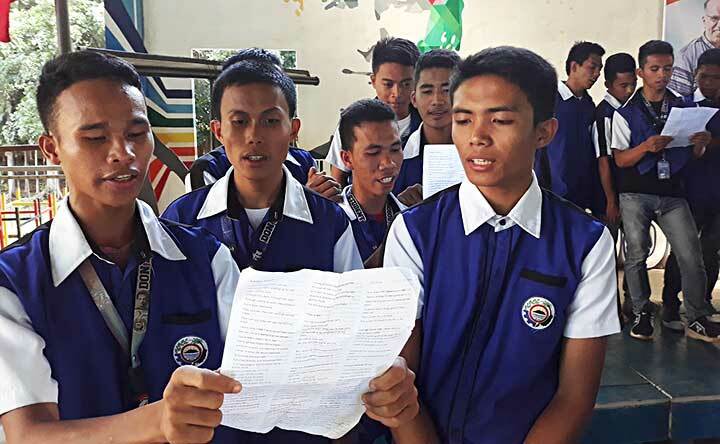 An intense program at the Vocational training center (TVET) also involves a carefully designed faith journey with active involvement in liturgy, prayer life, on campus services (chores). 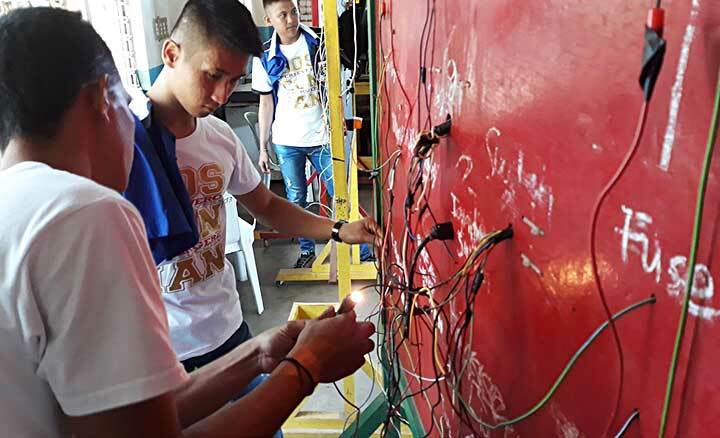 The Salesian Family at Mati is slowly growing, with a quite active Don Bosco Alumni (GEX is being established following the 2018 animation visit from World Councillors, Mr Angel Gudina and Mr Alberto Piedadet to FIS province. 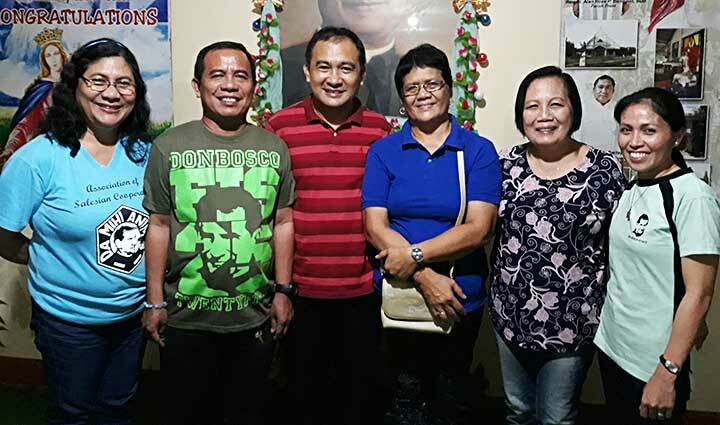 Five Salesian Cooperators with the promise are now re-starting with the 15 plus new group of Aspirants (Delegate Fr Jude Albarando - Rector of Don Bosco Mati). 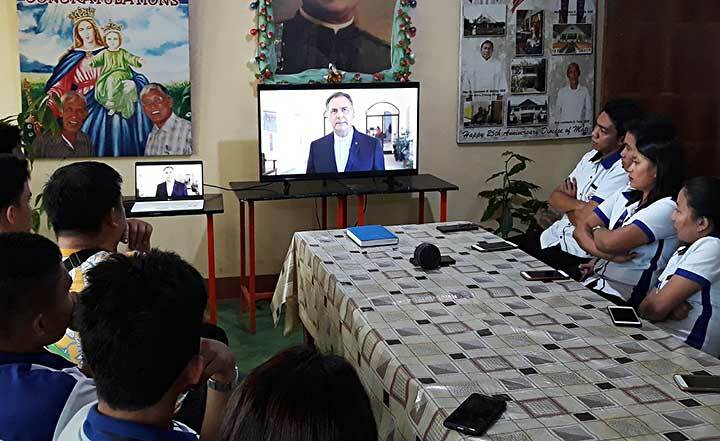 The synergy between parish with hundreds of committed lay people and the Vocation Training center makes the whole work very dynamic. Indeed many of the VTC students are our parishioners. Don Bosco was dreaming in his famous dream of 1844 about the sheep turning into shepherds. 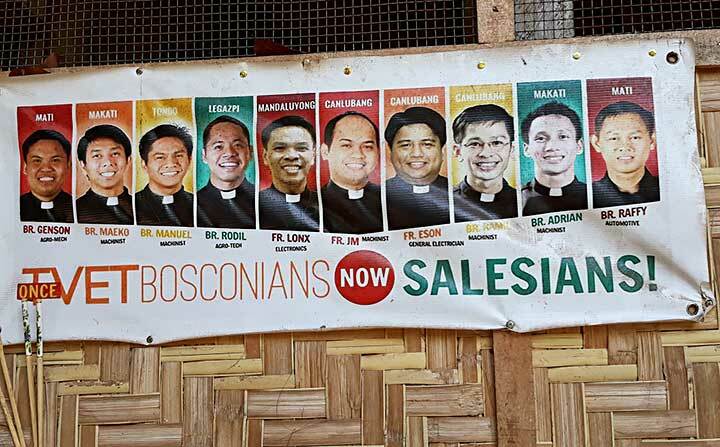 Also in Mati Don Bosco we may see this dream coming true. 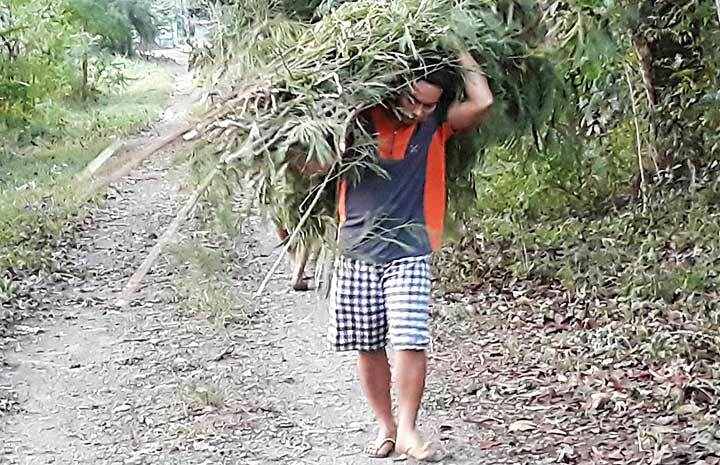 Also the only practical trainee in this community, Cl. 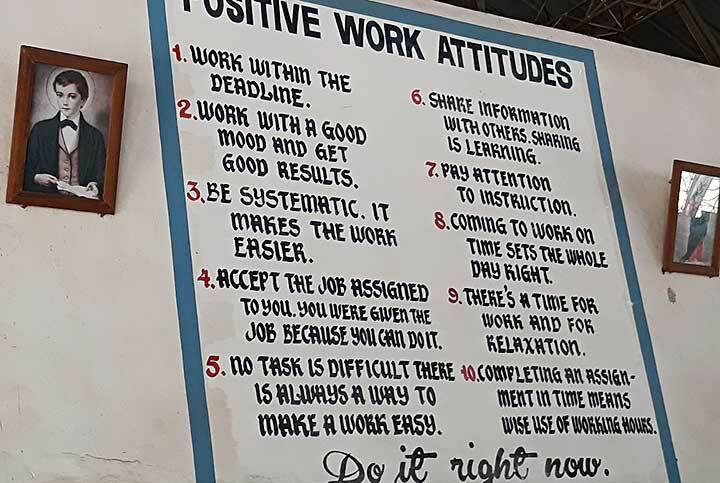 Geson, is the 'product' - Alumnus - of the Agricultural section of this Vocational Training Center. 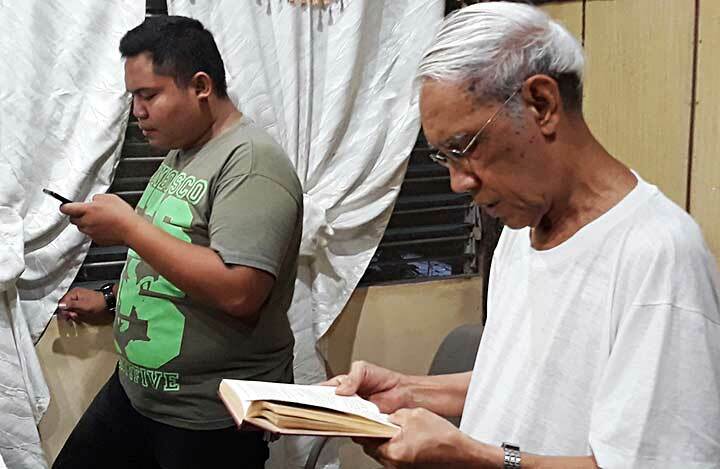 We pray that many more young men will follow Jesus with the heart of Don Bosco, accompanied by Br. Tena and his younger disciples!